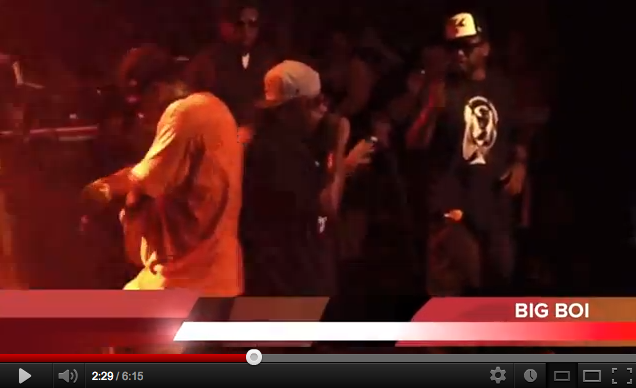 @BlackOwnedCBone x @BigBoi x @KillerMikeGTO perform "Kryptonite" live! BlackOwned C-Bone teams up with Big Boi (1/2 of Outkast) and Killer Mike (who collectively represent The Purple Ribbon All-Stars) to perform their hit single "Kryptonite (I'm On It)". 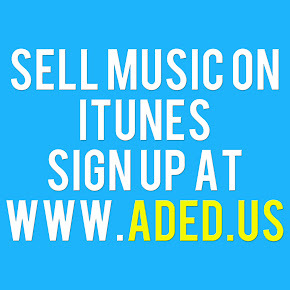 BlackOwned C-Bone is currently distributed by ADEDistribution and his album "The Strong Pack" is on iTunes here.